Both Providence Fans NOW DISCONTINUED. SORRY. 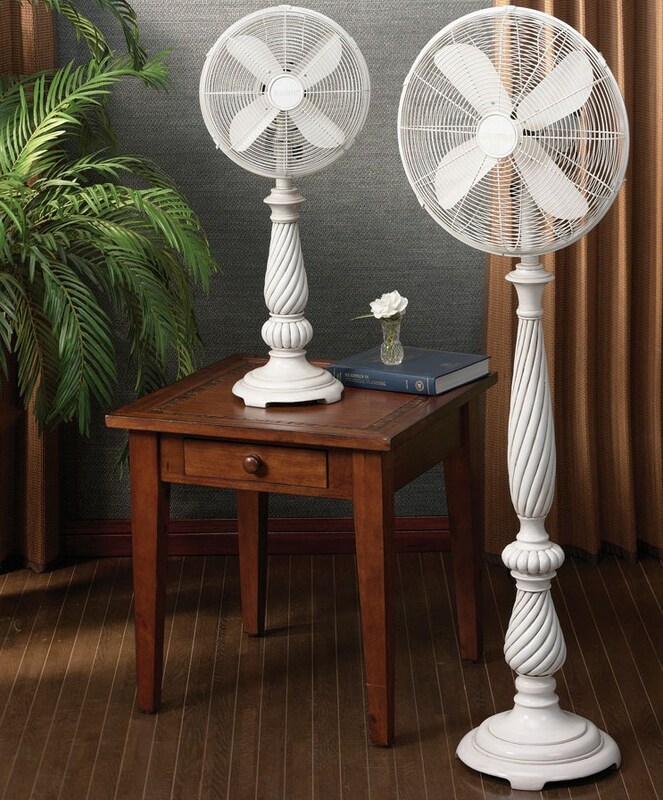 The Providence Table Top Fans and Providence Floor Fans are decorative, fully functional home and office fans with classic styling and ageless beauty - a perfect complement to any room in the home or office.